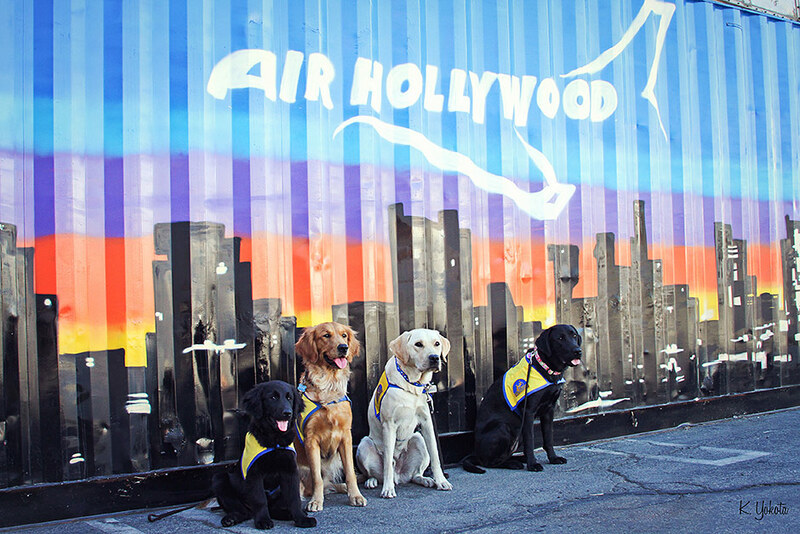 Assistance dogs and small dogs that are allowed to fly in aircraft cabins are now supported with a training program specifically for them! The one-day course costs $349. 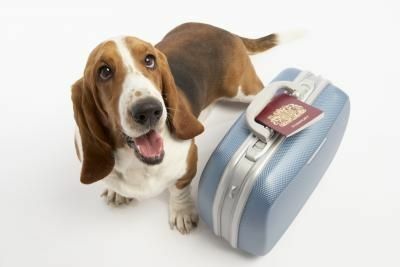 Will your dog become a frequent flyer? I like Pope Francis’ style. 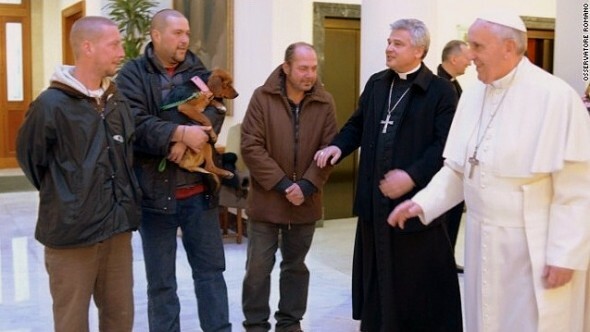 Earlier this week, he invited four homeless men to join him for Mass and breakfast at the Vatican in celebration of his 77th birthday (that’s roughly 13 in dog years). If the Vatican can embrace dog-friendly accommodation, why can’t we see more dog-friendly establishments elsewhere? 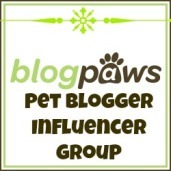 It’s been a while since I blogged about some pet-friendly accommodation. But this one really got my attention because it offers luxury breaks for dogs. The venues do not accept human visitors so I guess technically this operation is about boutique kenneling for dogs, but who cares? 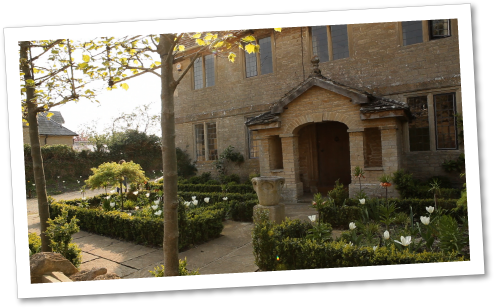 The Paw Seasons offers three luxury accommodation options for UK-based dogs. 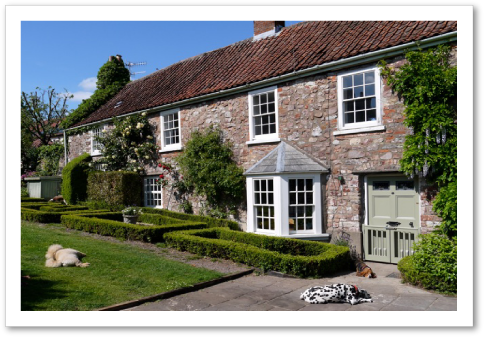 The Paw Seasons offers a shuttle service from London and points along the M4; free shuttle service is available for Bristol International Airport and the operators will also look after your car while you are away. 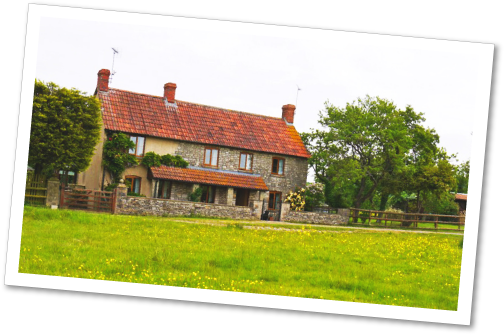 Rates per dog range from £30 – £50 depending on the season. Well done to Museo Ferrari Maranello; the Ferrari Museum has recognised that car lovers may also be dog lovers who are traveling with their pooch. The solution? Guarded kennels in the shaded part of the museum garden which is located next to the cafeteria. 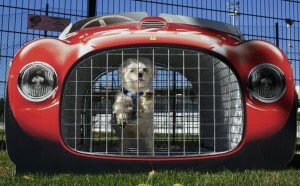 In three different sizes (to cater for dogs of all sizes), these kennels replicate in detail the classic Ferrari motor car which is built in Maranello. Now that’s dog-friendly business! Does the museum near you cater for your dog?